It’s a fantasy, to be swept up off your feet in a whirlwind romance, filled with a warm breeze billowing through your hair, an ice cold drink in one hand, and your dream partner in the other. It’s a pretty common romantic trope, meeting the love of your life on an exotic holiday; but are they the real deal? While it’s entirely plausible that you might find your soulmate meandering through the beautiful city of Paris snacking on a croissant, or adventuring the untrodden forests of Croatia before hopping in a raft down a stream, what are the chances you’ll be able to convince them to meet the family? Spring fling or an everlasting winter? So, perhaps winter is not the best way to describe a relationship, but you get the drift. Starting a relationship can be full of wonder, excitement, and discovery – just like exploring a country! So, it stands to reason to suggest that those rose-tinted glasses might have some particularly dark lenses. That doesn’t mean it can’t work though; it just means that, while you’ll have an amazing story to tell your future grandchildren about how you met, you might have a few more hurdles to overcome before you set your heart. An unwitting resident or a travel companion? There are so many ways to meet people, travel is most certainly one for broadening those horizons. However, the chances are, if you’ve fallen for someone local, they’re probably not thinking about uprooting their whole life and following you on your adventure of self-discovery. 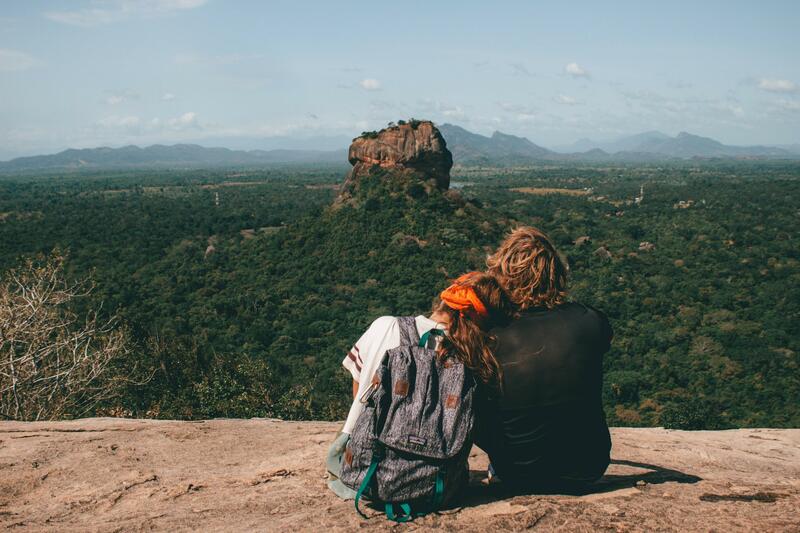 All hope is not lost, many people have found love and romance with a travel companion and the best part of that is – you definitely have something in common. It all depends on how it unravels, it would be a tragedy if your soulmate got away just because you didn’t get enough time together, but sometimes you can get there in the nick of time! You never know, it could have always been destined to be that breathtaking one-time-only experience, but then again, perhaps there’s a mutual love there that can be worked through. If you don’t take the plunge, then you’ll never know. So, if you’re one of those crazy-lucky couples where it all works out, and you accidentally fell in love with someone who lives in the same country as you – good for you! Other people, however, might have to make some forward-thinking decisions about moving in together or opting for the ever-popular ‘long-distance-relationship.’ Long-distance isn’t for everyone, but if your love is strong enough, it will prevail, at least for a few years until one of you want something more and then you’ll likely have to re-think your strategy. 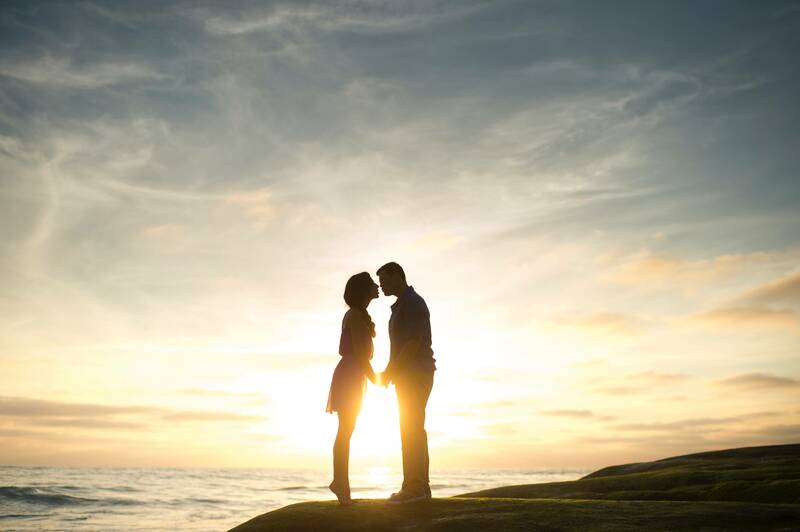 While travel romances can be a wonderful tale to tell and give you that warm fuzzy feeling, there are still a lot of things you need to consider. Ultimately it depends on the two people involved, how quickly the relationship develops, and the sacrifices you’re willing to make. Chances are, it’s probably going to stay a great one-off story.